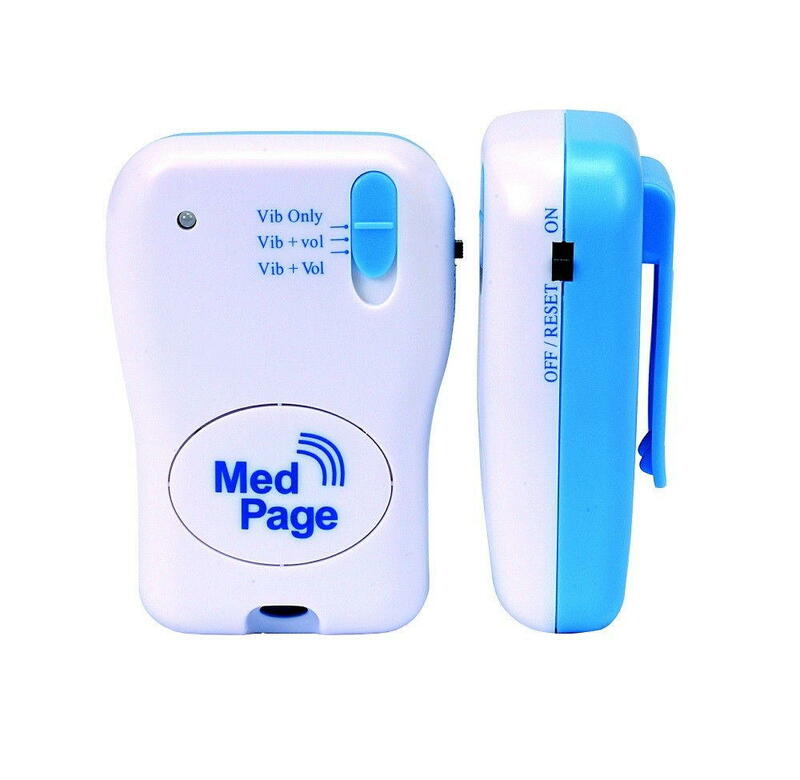 A portable pager alarm that has 4 settings; Vibration + High Volume, Vibration + Low Volume, Vibration Only, & "Off"
The 4 settings allow the carer to be in complete control of when they will receive an alarm, & how it will be received. 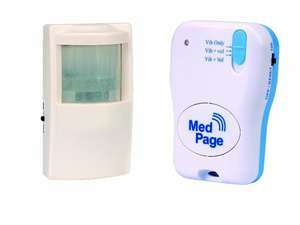 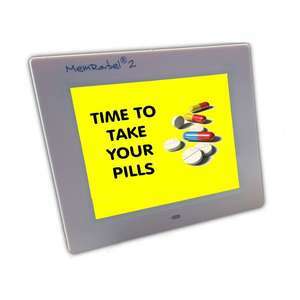 The ability to control individual pagers is also important when using multiple pagers. 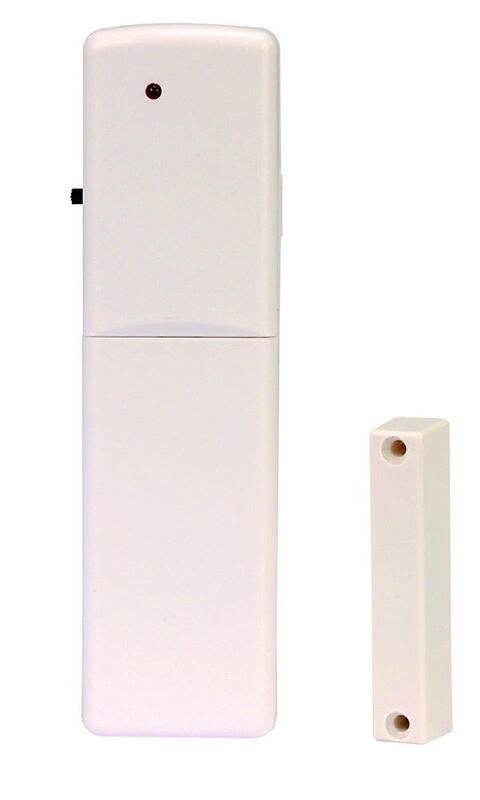 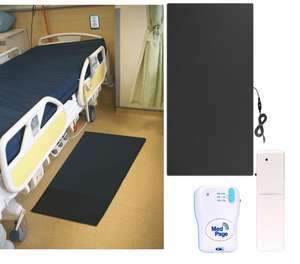 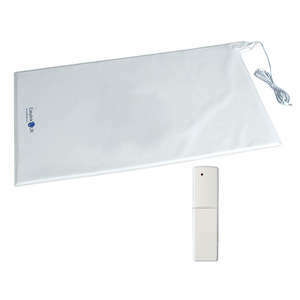 The Wireless Wander Door Alarm includes all mounting materials & batteries, & is also set-up by AlzProducts ready for us, see below for more information. 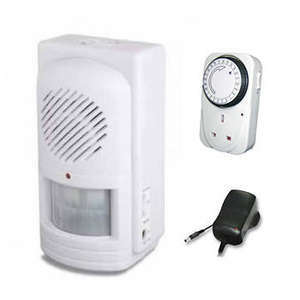 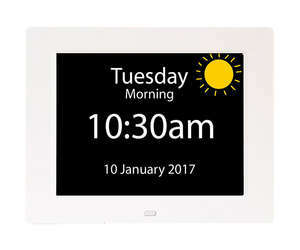 Wander alarm systems can be tricky to set-up, especially for someone who hasn't got much experience in this area. 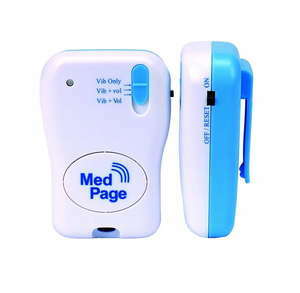 At AlzProducts we program each customer's order before dispatch, this means that your pager will already be paired with your transmitter (or transmitters) on arrival. 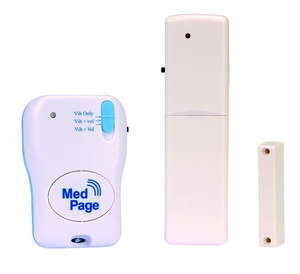 All that is required when you receive the Wireless Wander Alarm is the insertion of the batteries that are included. 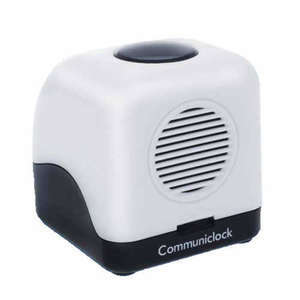 Detailed instructions are also included, and our customer service team are happy to help, either by telephone or by email.